Cathryn Croft was born in Edmonton, Alberta but has called Montreal, Quebec her home for the past 20 years. She has an extensive background in Tap, Jazz and Ballet. Cathryn is an Artistic Coach at Cirque du Soleil where she has worked on the following shows Saltimbanco, Kooza, Zarkana and La Nuba. Cathryn presented a dance musical with choreographer Debra Brown called Yes a Flying Dance Experience at the Rialto Theater and choreographed for The Colin Hunter Show at L’Astral Theater and The Quebec Jazz Festival. She is also the Artistic Director for Dansez pour la Vie presented at the Corona Theater. For 14 years, Cathryn was the Mediator and Artistic Coordinator for Le Festival International de Danse Encore. She has taught and choreographed Jazz and Tap at various dance schools and companies throughout North America. 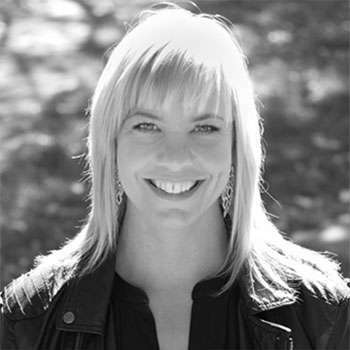 Cathryn is a judge and adjudicator for various dance competitions and festivals throughout Canada and the United States for the past 20 years. She deems it an honor and a privilege to help the development of young artists.